Ever considered taking out salary protection? If you have, you may have questions about this long-term insurance product which acts as a safety net for you and your family when you can’t work. Here, we answer nine of the ones we’re most often asked. 1 What is Salary Protection? This type of insurance pays out a percentage of your salary in regular monthly payouts if you’re unable to work as a result of illness or injury. Would you still be able to pay the bills if you weren’t able to work for a period of time, due to illness or injury? Salary Protection from Standard Bank's direct life insurance services lets you safeguard your salary and provide for you and your family until you’re able to go back to work. Salary Protection offers R40,000 cover per month from as little as R244 per month. If you earn a fixed monthly salary, your salary slips will be taken into account when calculating your monthly payout. If your monthly salary changes from month to month, e.g. you earn commission, your payout will be calculated based on your average monthly take-home pay. 4 How long will my cover last? As long as you pay your monthly premiums, your cover will last until you are able to go back to work. If you are unable to return to work, the payouts will continue until you turn 65 or pass away, whichever happens first. 5 Can I claim more than once? Yes you can – as long as you continue to pay your monthly premiums. 6 How long does my cover last? 7 How long will I have to wait for my first payout? Your monthly payouts will start three months after the date of your last salary payment and will continue until you are able to work again. 8 Will I need to have a full medical check-up? No, but you will need to have an HIV test within the first 90 days of your policy. This will be arranged with one of our travelling Nurses on Wheels or through one of our laboratory partners – at no cost to you. If you do not have an HIV test within 90 days of your cover start date or if your test comes back reactive, your cover will be converted into an option that is limited to injury from an accident only. It will not cover you if you are unable to work as a result of disease or health issues. 9 Why should I consider Salary Protection from Standard Bank? 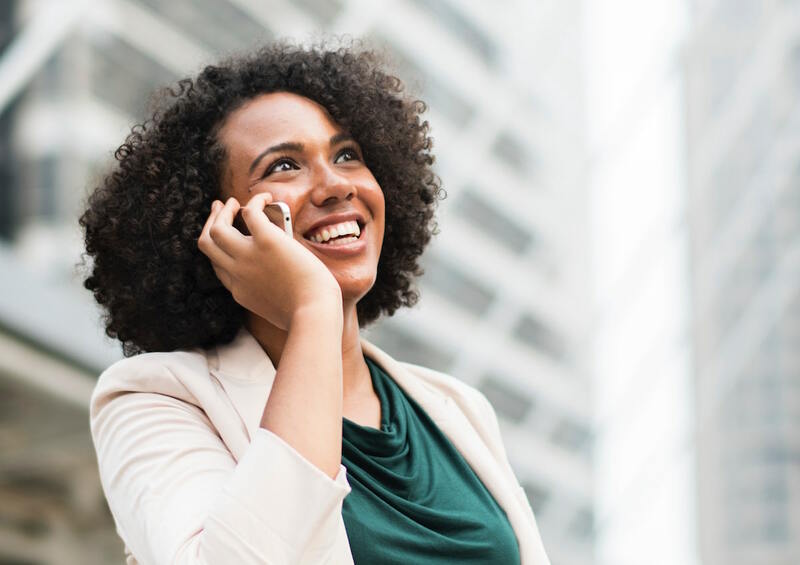 When it comes to something as important as Salary Protection, it makes sense to insure yourself with one of South Africa’s leading banks – one that has been trusted by millions of South Africans for over 150 years. Fill in your details and get a quote online. Ask a contact agent to call you back. Contact our call centre on 0860 225 533.